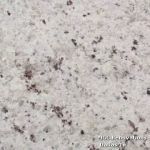 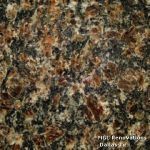 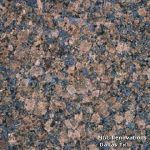 Granite is one of the most durable materials that is nearly indestructible and offers a stain resistant surface which is a perfect choice for the kitchen. 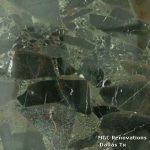 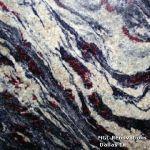 It is a natural stone that is polished and fabricated to provide a smooth and scratch-free surface that is easy to clean and maintain. 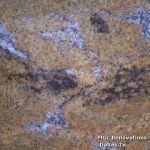 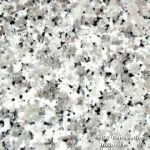 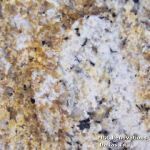 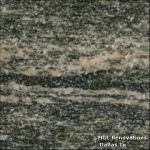 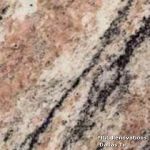 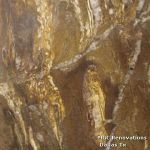 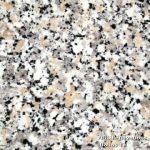 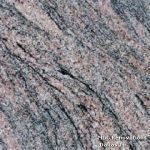 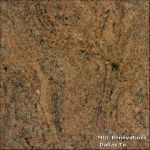 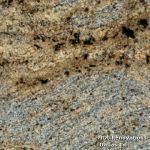 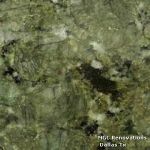 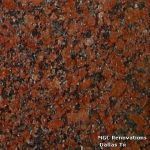 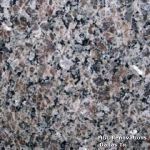 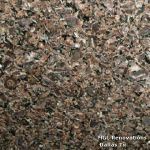 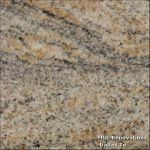 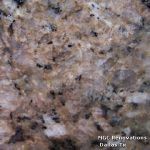 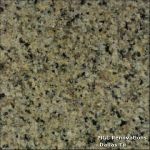 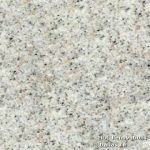 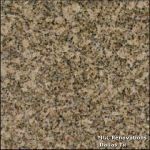 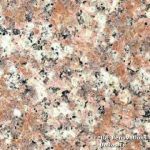 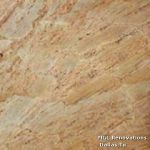 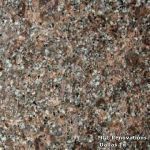 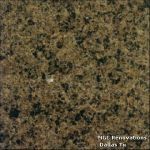 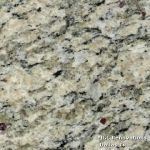 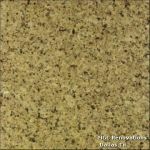 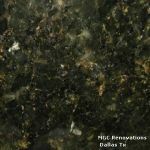 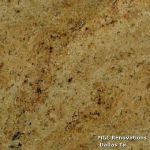 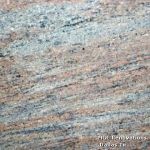 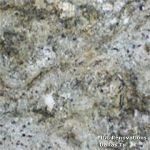 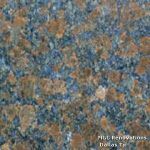 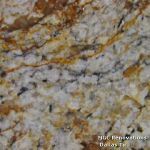 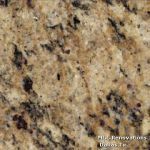 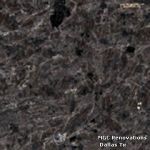 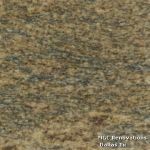 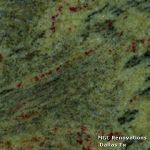 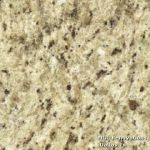 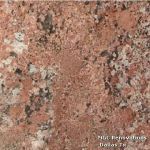 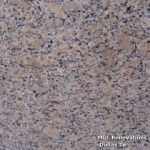 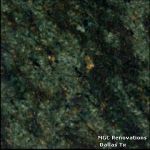 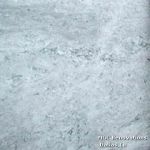 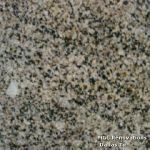 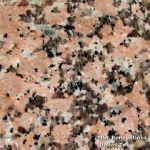 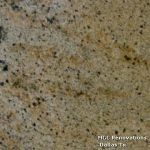 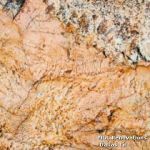 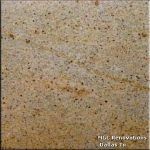 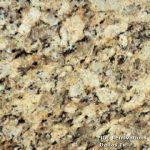 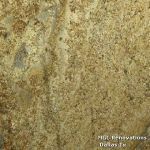 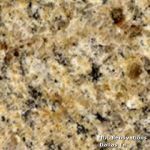 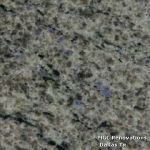 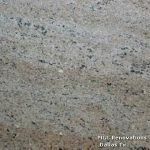 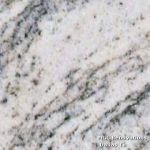 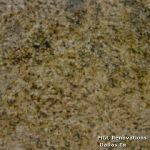 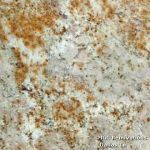 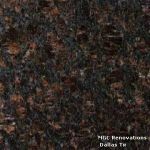 If you are planning to improve the looks of your kitchen or bathroom along with ensuring a luxurious appeal, granite countertops are the right choice to go for. 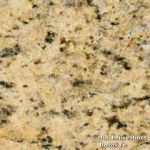 For homeowners who want to increase the value of their home, getting a granite installation can help a lot. 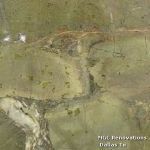 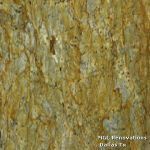 Compared to other materials, it offers natural beauty, durability and value to your property. 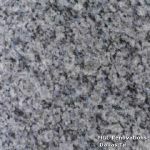 Since granite is formed deep inside the earth’s mantle, it consists of crystallized minerals that provide the long lasting lustre and shine. 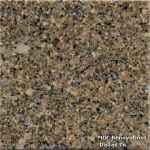 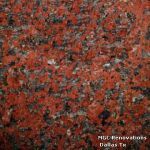 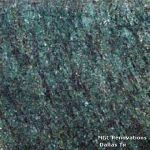 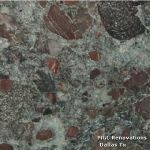 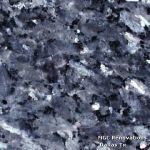 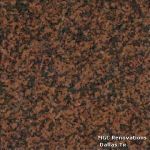 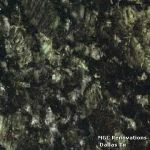 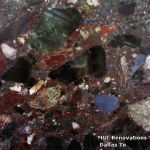 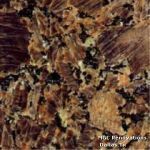 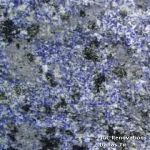 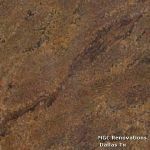 It is the hardest next to the diamond which makes it an ideal choice for residential and commercial countertop installation. 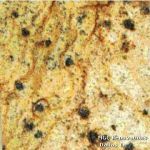 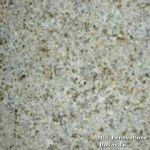 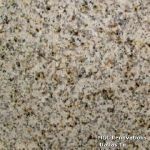 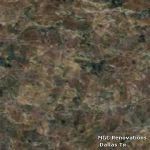 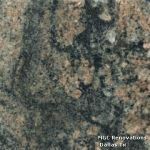 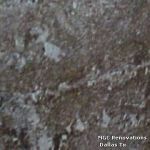 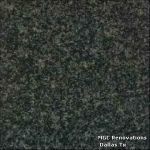 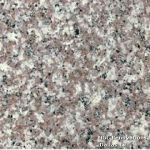 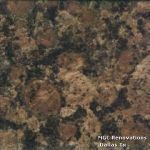 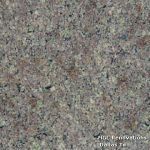 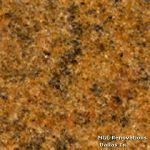 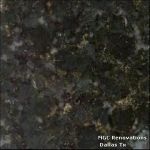 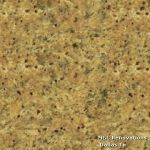 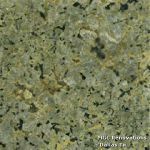 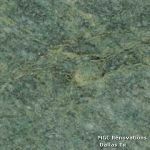 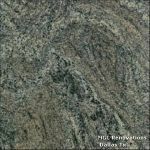 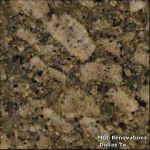 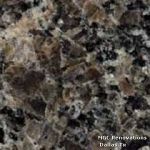 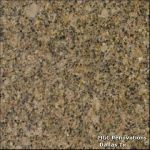 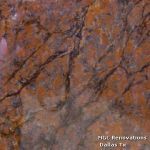 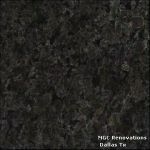 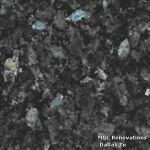 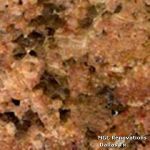 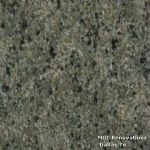 Get Durable Granite Kitchen Countertops From Us! 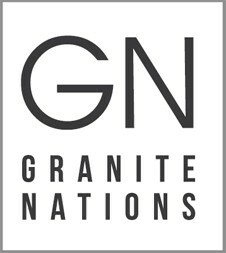 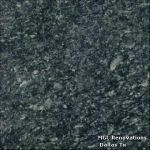 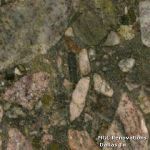 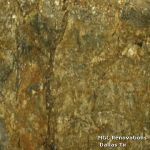 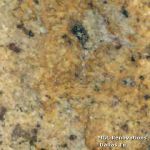 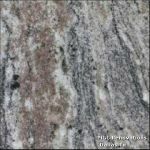 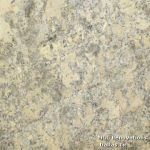 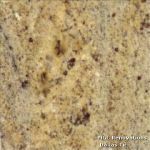 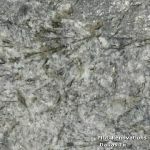 Whether you want to enhance the looks of your bathroom or kitchen, Granite Nations is your ultimate choice. 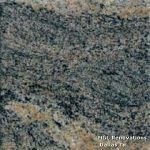 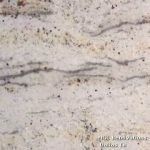 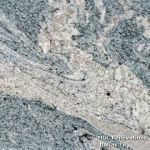 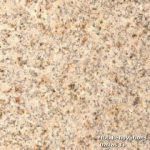 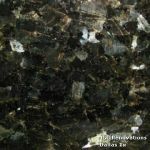 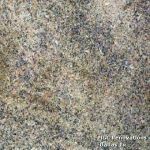 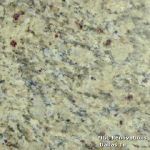 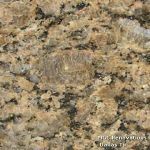 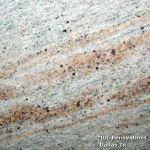 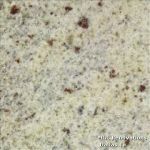 We have a catalogue of elegant granite products that are sure to redefine the beauty and functionality of your kitchen. 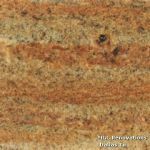 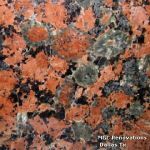 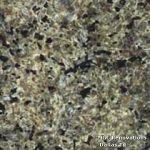 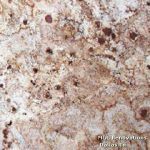 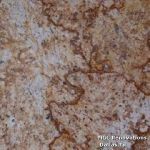 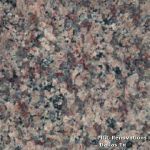 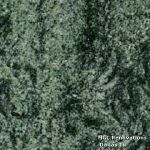 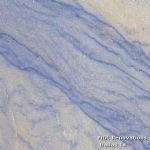 Our custom granite countertops in Toronto, Ajax, Courtice, Pickering, Scarborough, Whitby & GTA, are available in all sizes and colours to complement your home appeal. 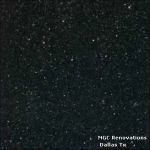 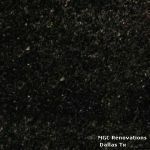 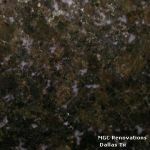 Right from the bathroom vanities to kitchen counters, we have the modern granite products to serve your needs. 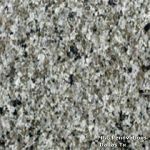 Visit our showroom to have a look at our latest granite countertop styles and designs in the GTA which retains their beauty just with a simple wipe of water and detergent. 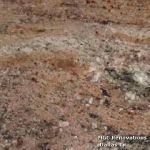 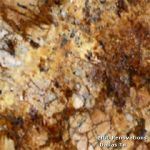 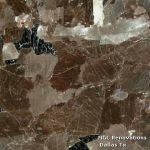 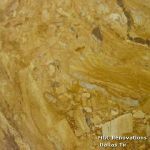 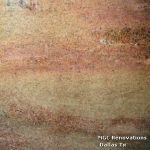 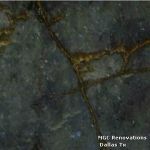 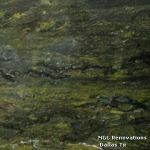 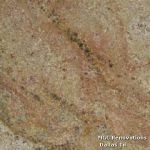 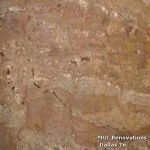 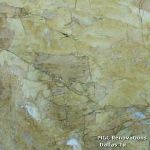 We have a large selection of full-size slab and waterproof natural stones that comes with a stain-proof warranty. 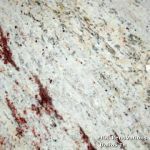 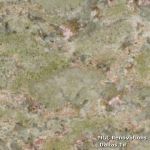 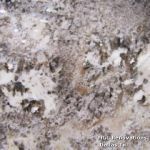 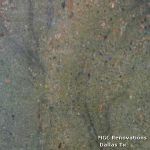 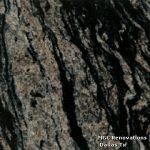 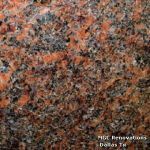 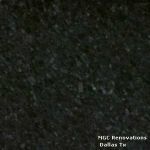 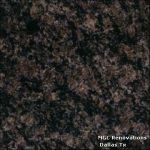 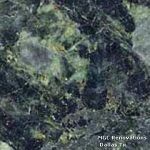 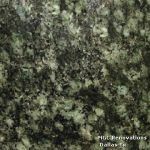 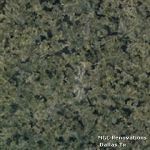 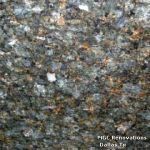 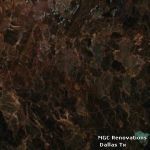 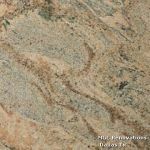 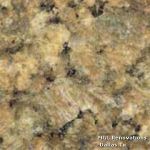 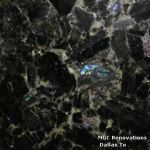 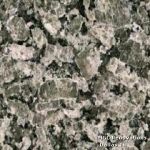 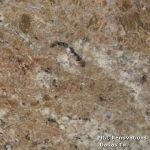 Order Your Choice Of Granite Countertops Today!